At the San Francisco’s Grace Cathedral, everyone is welcome to have a quiet and serene moment any time of the day. 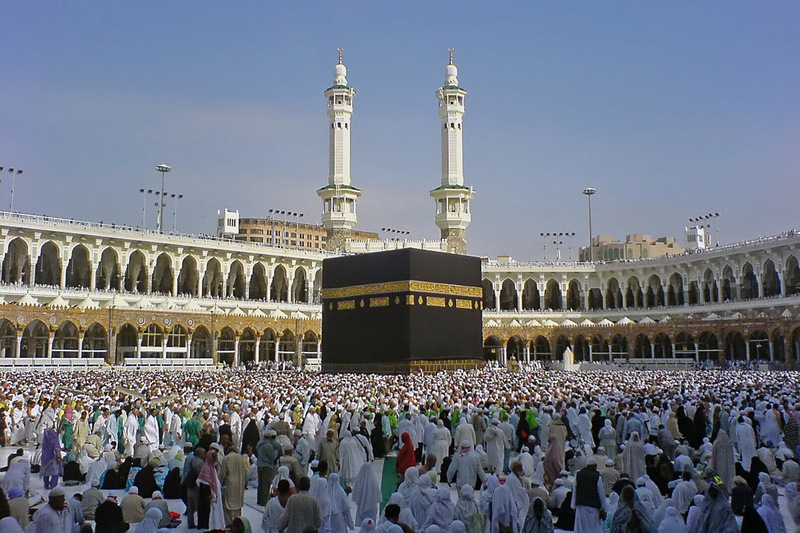 This is one of the tourist spots that every traveler should include on their itinerary. There are several places to explore and one of the more popular ones is the labyrinth. 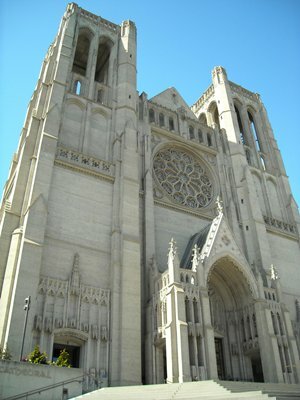 The Grace Cathedral also has an art collections that is truly beautiful to see. In the Cathedral, several collections that date back centuries are on display.There is also a pipe organ with amazing sound quality that is played at certain times of the day. Children are welcome inside so long as they are closely supervised. The cathedral opens as early as seven in the morning on weekdays. When you are inside the cathedral, you should remember to look up to check out all the intricate paintings and designs all over the church’s ceiling.